Shareflow Blog - Page 3 of 11 - A blog about the business of creativity. Reading is a huge part of the process of finding inspiration. Austin Kleon shared 33 thoughts on the process. Pick up any book or read any blog post about productivity and you’ll find that little devil on everyone’s shoulder: Email. The best laid plans for time management often go awry when you are dealing with a constant influx of emails. So how do you make the most of your time without ignoring important communications? Here are the best tips we could find for managing your time and your email more more effectively. Be specific and use keywords that refer to the area of the project that you are writing about. When the subject goes off topic, be sure to change the email subject line as you go. Start with the most important point and work your way down. Use bullet points if necessary. When addressing a particular team member, put their name at the beginning of the line so as they know whether to act. As a rule of thumb, imagine reading your own email on a smartphone. Is it easy to scan? Then you’re doing it right. Need an extra push to get this done? According to David H on Hacker Space, skimming 3 seconds off the time it takes to handle each email can save you 5 minutes a day and, cumulatively, 21 hours per year. Time coach Elizabeth Grace Saunders says that email is for setting expectations. Saunders also provides an array of canned responses to use as drafts or text expanders. These can be pulled out in any situation, from giving yourself more time to write a thorough response to taking a conversation offline. As well as being useful for managing expectations, these brief and to the point email outlines demonstrate how easy it is to save time and still send courteous replies. Fast Company goes a little further with clever auto-responders that you can use to save even more time. We’d like to think this goes without saying, but sometimes a brief email can seem curt, so always ensure that you ad a few niceties to your canned responses before hitting send. Now to the tricky part. Unfortunately, the incoming aspect of emails is more difficult to handle than the outgoing. Fortunately for us, productivity enthusiasts love to create processes and workflow tips for handling incoming email. Practical suggestions are always helpful, but it is also important to think about the impact of your use of email. In another article on 99U, Elizabeth Grace Saunders outlines some of the ways that effective people use email differently from some of the rest of us. Here are some of her key points. 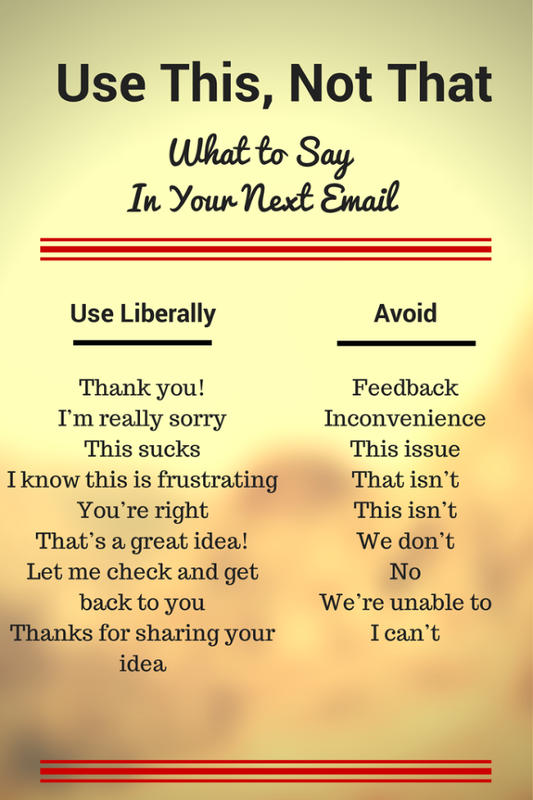 Consider these and ask yourself, is this email effective? Always add value. Is there a good reason to reply? If not, don’t. Prioritise replies. Avoiding miscellaneous emails when there are more important messages to deal with makes email more effective. Aim for 24-hour turn-around. This goes hand-in-hand with Craig Jarrow’s tip to empty your inbox daily. Are you obsessive about email? What are your tips for saving time and using email efficiently? Say hello in comments or tweet us @ShareflowHQ. Illustrator Johnny Kelly takes us on an investigative and exploratory hands-on gloves-off study into the practice of putting things ‘off’. Sometimes the only way to get something done is to do two dozen other things first. 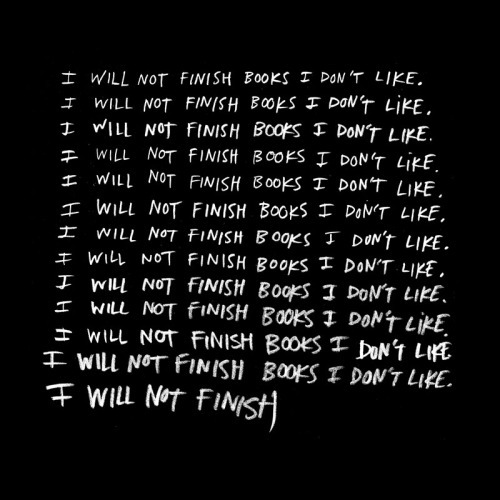 Scott Berkun, in How to be creative – the short honest truth. Rishi Kaneria created this one-minute supercut examining and celebrating Pixar’s use of colour. Fittingly, it’s named after the Leprechaun who lives at the end of the rainbow. The key to collaboration is great communication. In his TED talk, sound expert Julian Treasure’s outlines how to talk to ensure that people will listen. He demonstrates 7 habits to kick, followed by some useful vocal exercises and shares tips on how to speak with empathy.